Indian’s have always been known for their intellect, hard work and dedication. But in the recent years, the world has come to recognize the fact that it is these qualities that have enabled Indian professionals to attain the top ranked positions in global organizations. Given below is a list of the top five Indian CEO’s who have made the country proud. 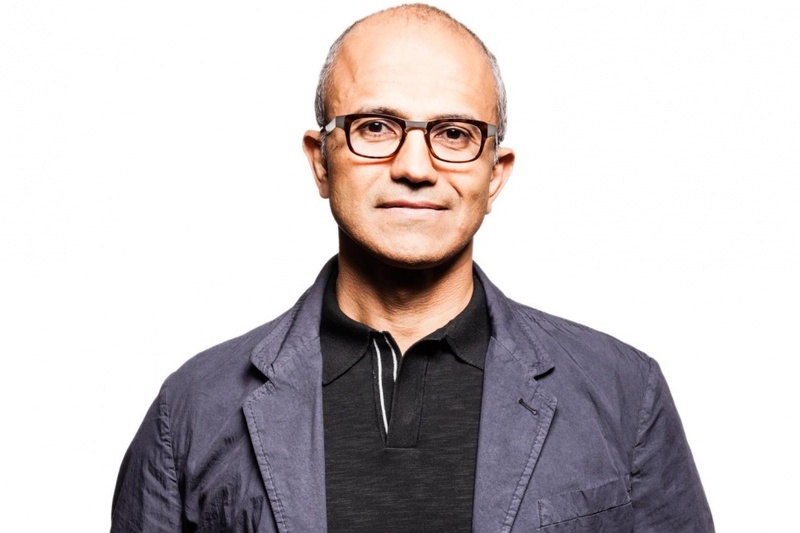 Satya Nadella: As the current CEO of Microsoft, Staya Nadella never shies away from showing off his Indian origins. Nadella, who originally hails from Hyderabad, attained a Bachelor’s degree in electrical Engineering from Manipal Institute Of Technology in India before moving to USA for a Masters degree in Computer Science. 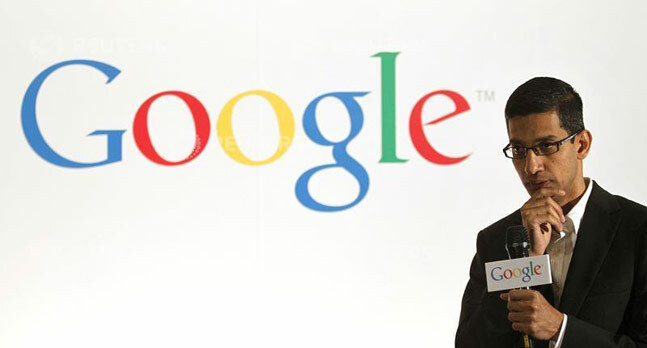 Sundar Pichai: Alumni of IIT Kharagpur, Sundar Pichai was recently appointed the CEO of Google. He holds a degree in Metallurgical Engineering and went to USA to pursue the MBA program at Wharton School of the University of Pennsylvania. He comes from middle class family in Chennai, Tamil Nadu. 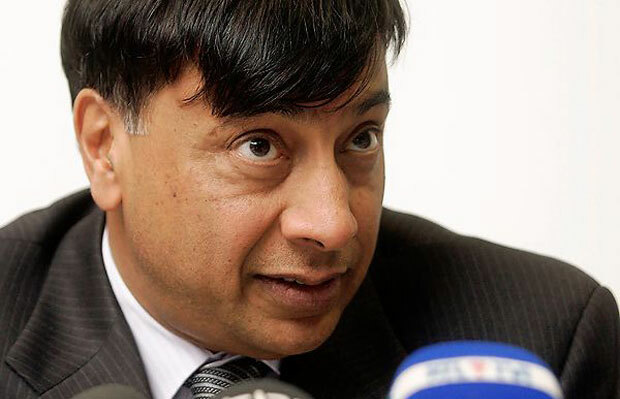 Lakshmi Mittal: In addition to being known as the Steel tycoon, Lakshmi Mittal also holds the distinction of being the richest Indian. He left India in 1970 to make a successful career and has today become the owner and CEO of the world’s largest Steel Company named Arcelor- Mittal. 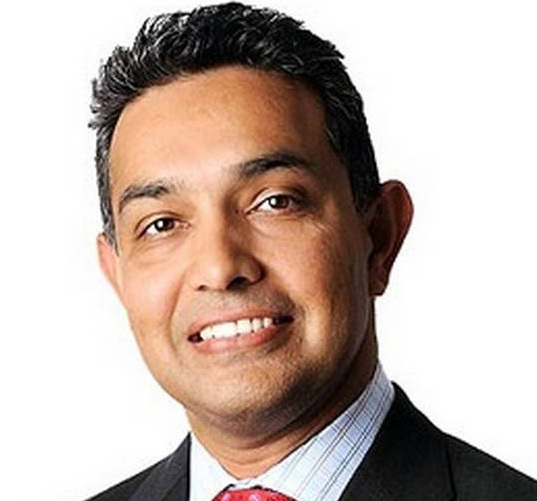 Sanjay Kumar Jha: The current CEO of Global Foundaries, Sanjay Kumar Jha, hails from Bihar, India. Sanjay earned a BS in Engineering from the University Of Liverpool and followed it up with a Ph. D. in Electronics Engineering from the University of Strathclyde. He was also the Chairman and CEO of Motorola Mobility. 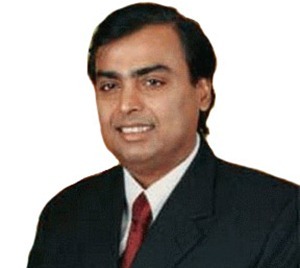 Mukesh D. Ambani: Despite having been born with a golden spoon, Mukesh Ambani worked hard to become one of the most successful Indian CEO’s. He holds a Bachelor’s degree in Chemical Engineering from University of Bombay and has also earned an MBA degree from Stanford University, USA.